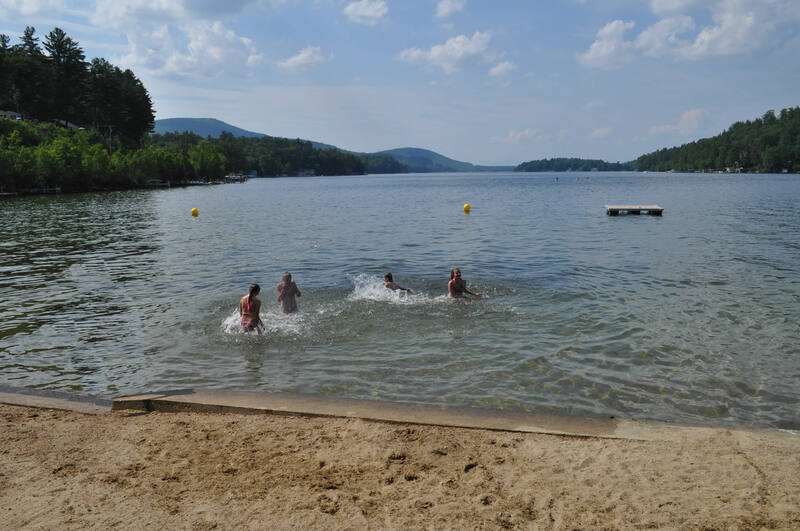 Sandy Point Beach Resort is the largest family resort on Lake Winnipesaukee. Albric Ouellette started buying land in 1928 and by 1932 he had accumulated all of what is now known as Sandy Point Beach Resort. 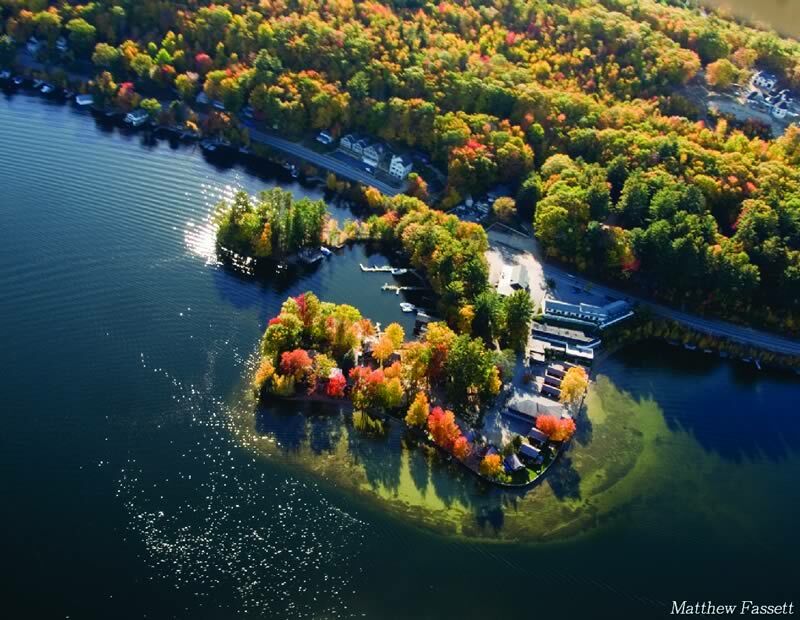 He started with only a few cottages, and the restaurant was just a snack bar. Over the years it was built up to 77 units, (motels and cottages.) The beaches were improved so that the sand would not wash away. Sandy Point is now run by the third generation of Ouellettes. Many improvements have been made over the years, which is part of the reason why we have families who return year after year.